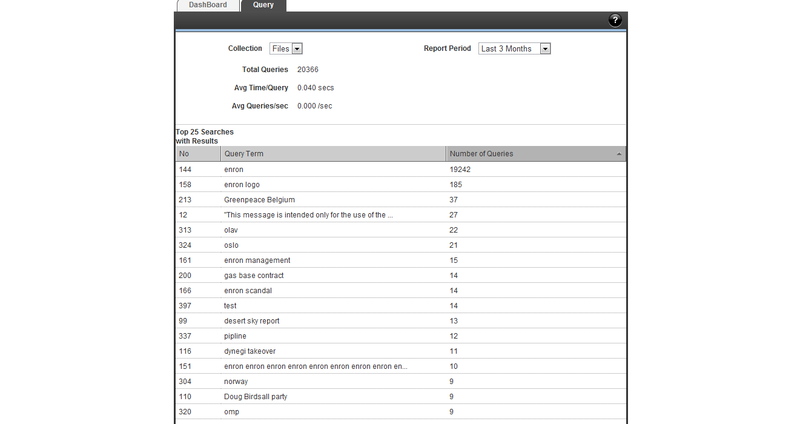 SearchBlox is a Java based search software build with Apache Lucene/Solr. It is open source, and runs on both Windows and Linux. 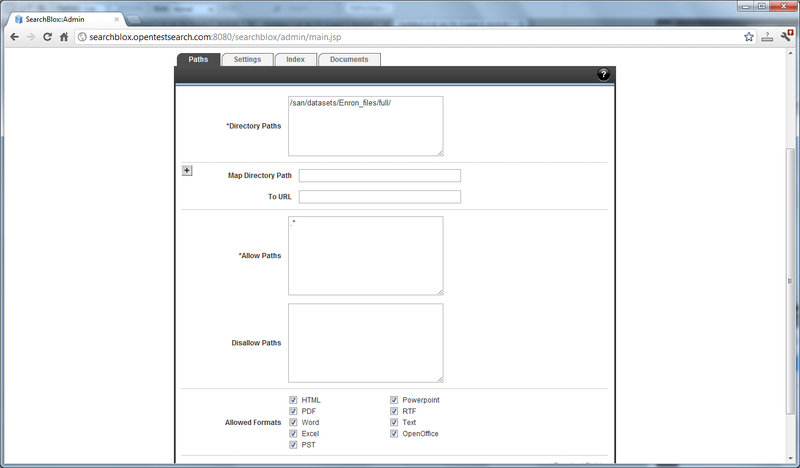 Is easy to install and have a good webbased administration interface. You can try a demo of SearchBlox online here. 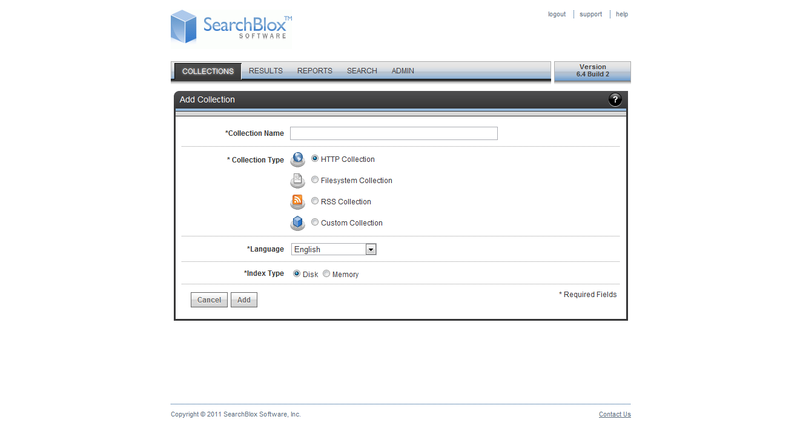 SearchBlox has a classic looking search result page. 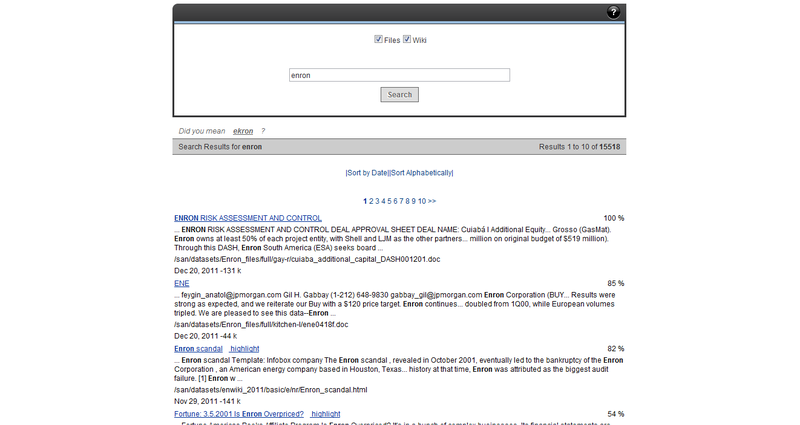 Most hits has a titel, three lines of hillited text extract and some meta data on the bottom. 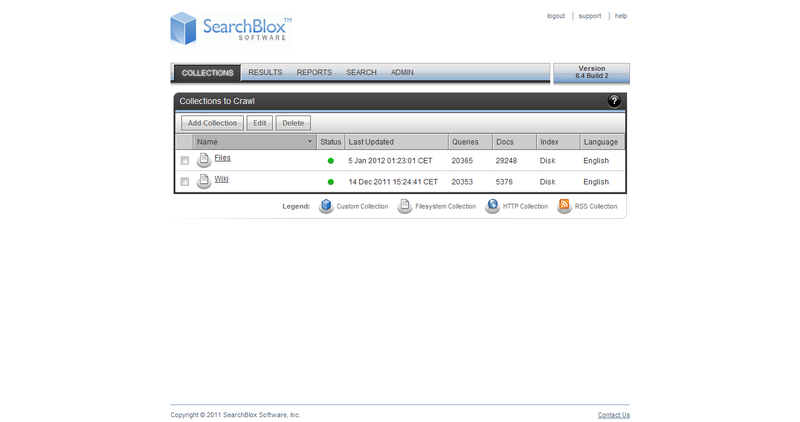 SearchBlox has a good web based administration interface.